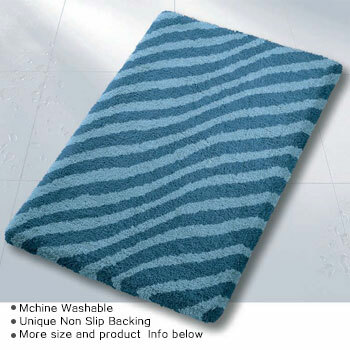 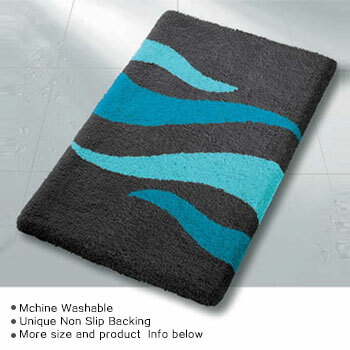 Mildew proof, easy clean bath rugs with a unique anti-slip backing. 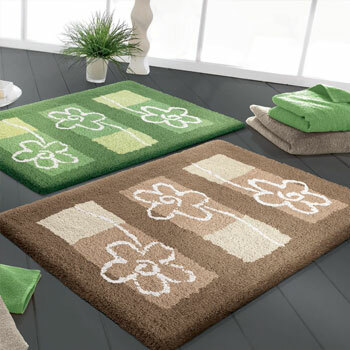 Rug sizes include 55 x 65cm (21.7 x 25.6 inches) and 60 x 100 cm (23.6 x 39.4 in ). 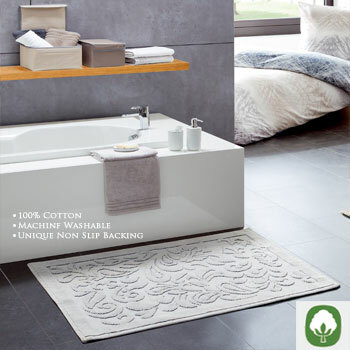 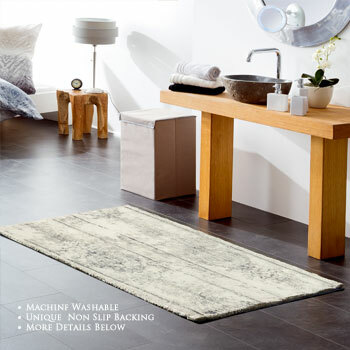 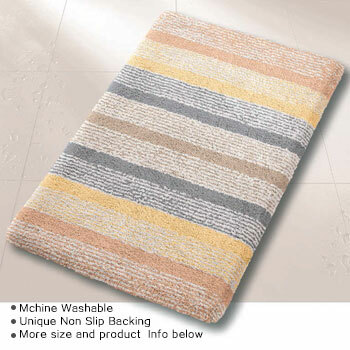 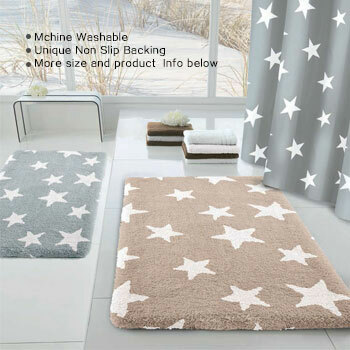 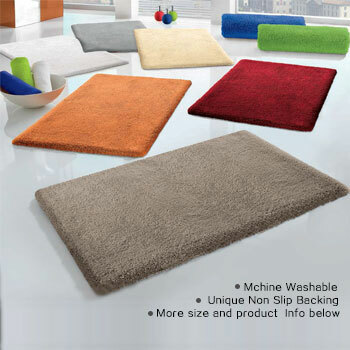 Medium round bath rugs and pedestal rugs are also available in a wide choice of colors and styles. 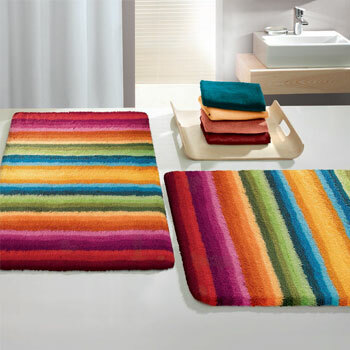 Simply select one of the design below to view price and color choices for medium size rugs.